The #BelgianGameAwards are getting so close we can almost taste them. 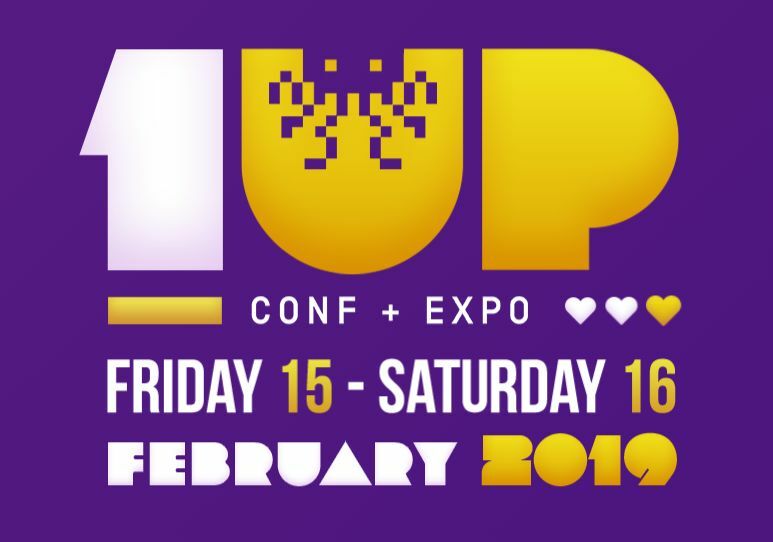 The coveted prizes will be handed out during a spectacular award ceremony on Friday February 15 at 8 PM in Kortrijk Xpo as part of 1UP Conference and we’re expecting a lot of really fine people. The award ceremony will be hosted by comedian and game enthusiast William Boeva and drumroll… Belgian eSports presenter (and legend) Eefje ‘Sjokz’ Depoortere! While the nerves of the nominees , stressing about whether or not they will win one (or more!) of the seven awards, are peaking our show host duo will walk the audience through the evening. 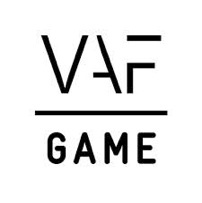 The winners were carefully picked by a jury of experts from different fields of the games industry and will be handed out by important actors of the #BelgianGamesIndustry. All of the awards are of course priceless, but the one for Best PC/Console is especially wanted. For good reason, as it is the main award of the show that will be awarded by none other than Minister of Finance Alexander De Croo, accompanied by Flemish ambassador of www.speelhetslim.be Véronique De Kock. If you have even just a fleeting interest in the Belgian games scene, this is an event you don’t want to miss out on, so make sure to grab your tickets (follow the link and click on the shiny golden tickets button) while you still can. FLEGA, WALGA and screen.brussels members can use a discount code for both expo and conference tickets. If you feel like testing out the water for yourself, all nominees (save for Apocalypse Hunters and Liftoff) will be playable at the 1UP expo and, as previously announced, the new and improved Hoverloop will show its cyberpunk identity for the first time. Not to be missed! If you’ve got an official press card sticking out of your hat, you can contact the 1UP organisation to obtain press accreditation for the event. The #BelgianGameAwards ceremony will be the biggest celebration of the Belgian games ever, so we really hope you can join our party.